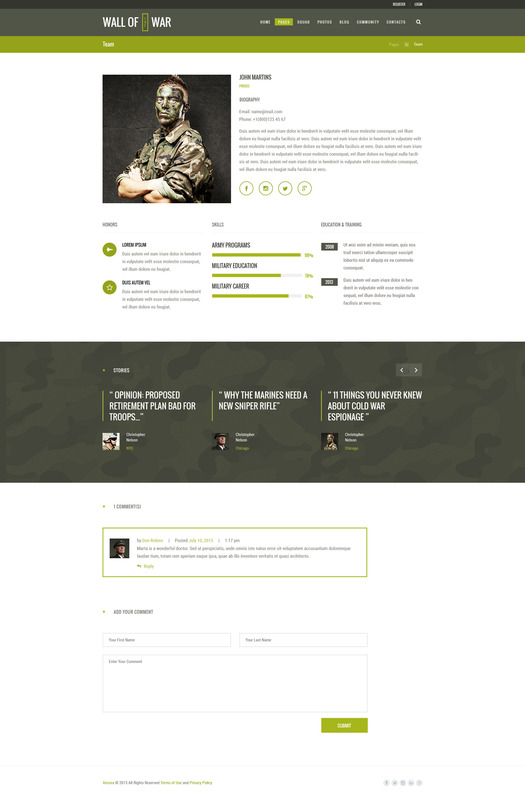 Military Service & Veterans Club – is modern & colorful WordPress Theme for website showcasing all pride and strength of military forces. 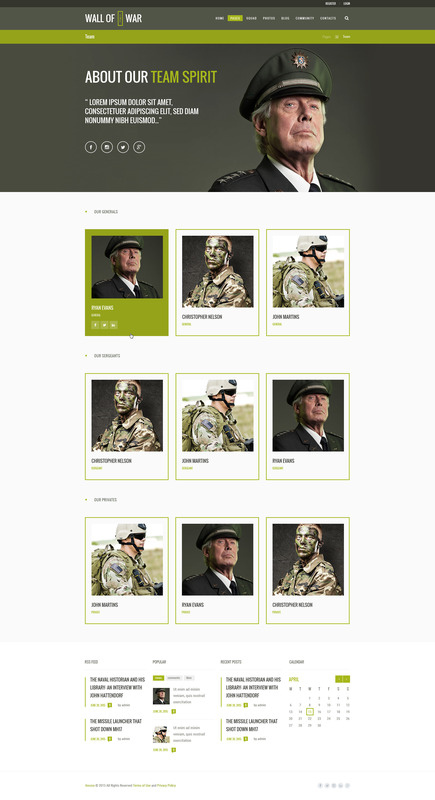 We worked through a long way to create this tough masculine design which is definitely an option for a military school, army and military service promotion website. 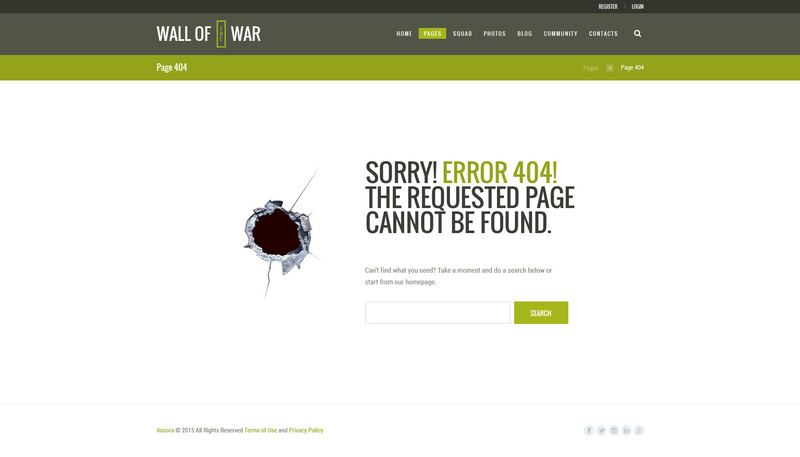 Also it fits war veterans association, military club, etc. 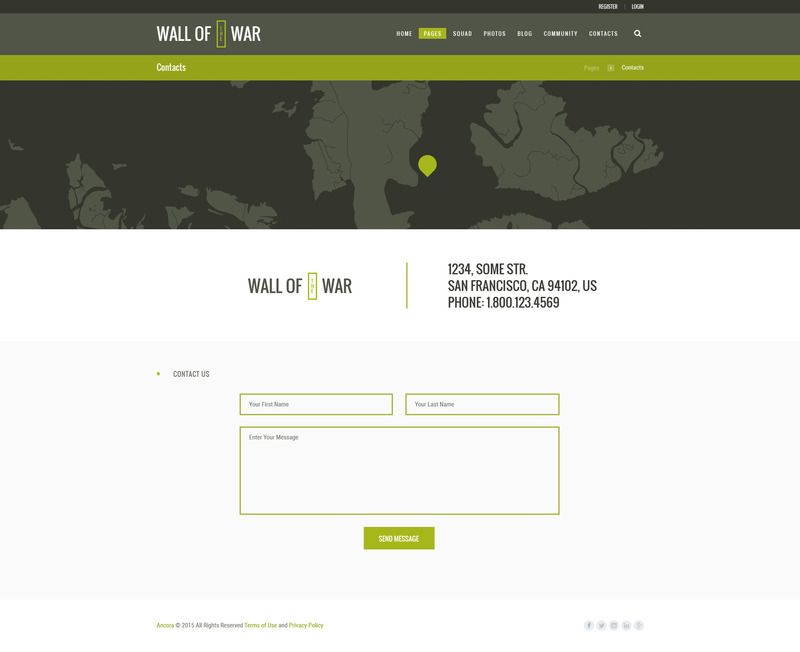 Along with advanced options and configurations, the theme is super easy to manage and operate. 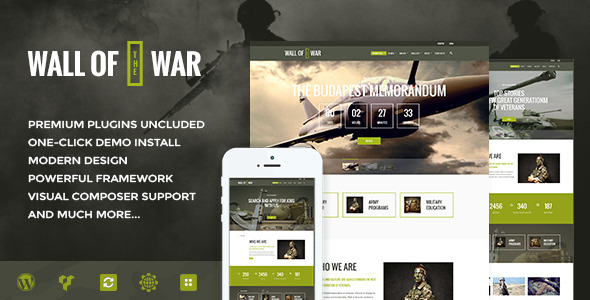 Our theme is completely SEO Ready, which will allow you to spread awareness about military forces in full. 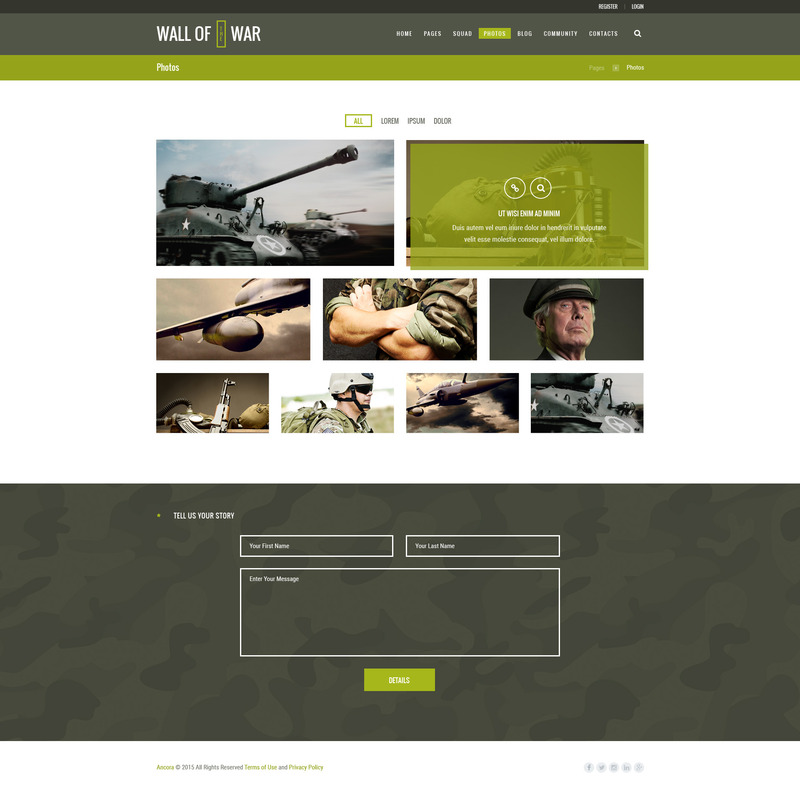 Besides, it is already supplied with some premium plugins (like Revolution Slider, Essential Grid, WPBakery Page Builder), so there’s a good chance for you to save up. - Demo data is updated. - Essential Grid's bugs are fixed.